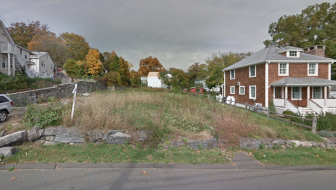 The New Canaan Building Department on April 5 received an application to construct a new single-family home on a long-vacant .27-acre lot near the downtown. 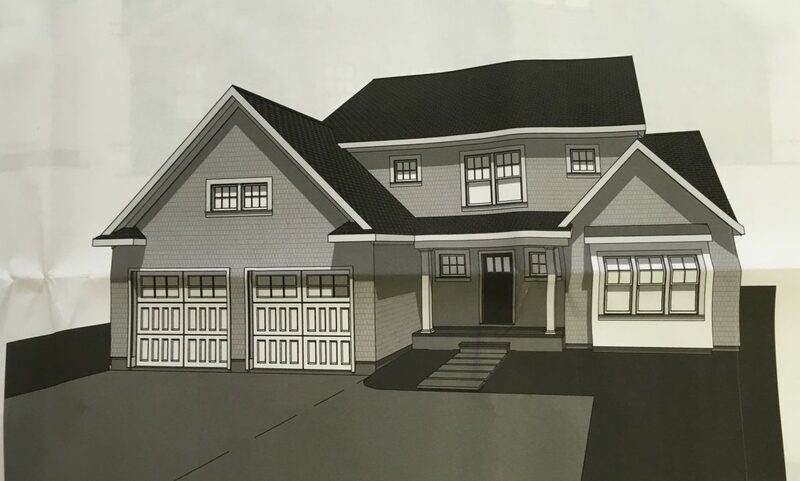 The proposed 2,500-square-foot home at 102 Locust Ave. would include three bedrooms, two full bathrooms and a half-bath, according to the application. It would cost about $400,000 to build, the application said. The owner of the lot, a limited liability company whose principals live in Rye, N.Y., had purchased the property for $520,000 in June 2013 and received a demolition permit for the existing structure a few months later. Earlier this year, the LLC put in for a variance to build a two-family home on the lot, but that application never came before the Zoning Board of Appeals. The architect on the new construction job is Wilton-based Dennis Peters, the contractor Weston-based MEGEI LLC, the application said.